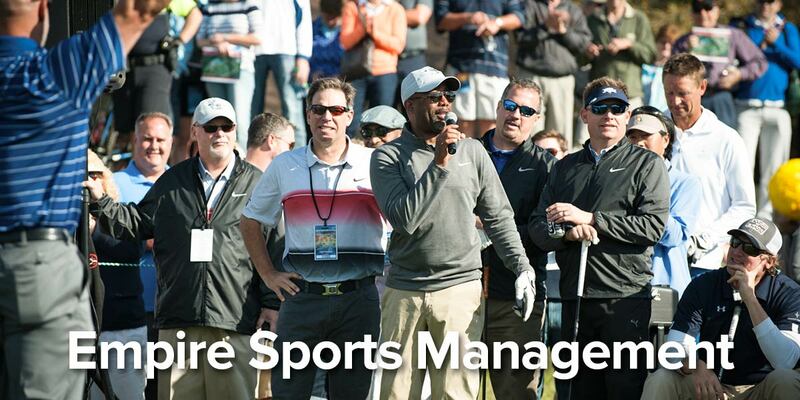 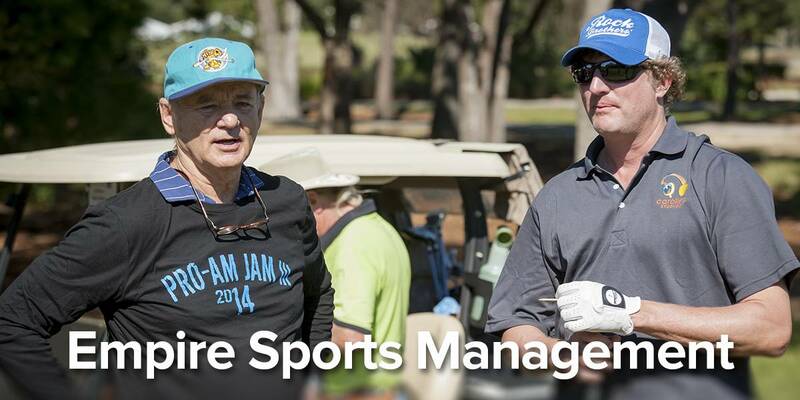 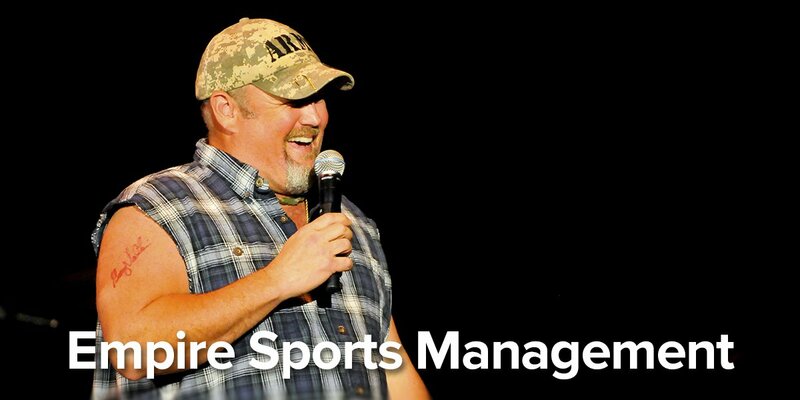 Empire Sports Management is an event and sports management company based in Charleston, South Carolina. 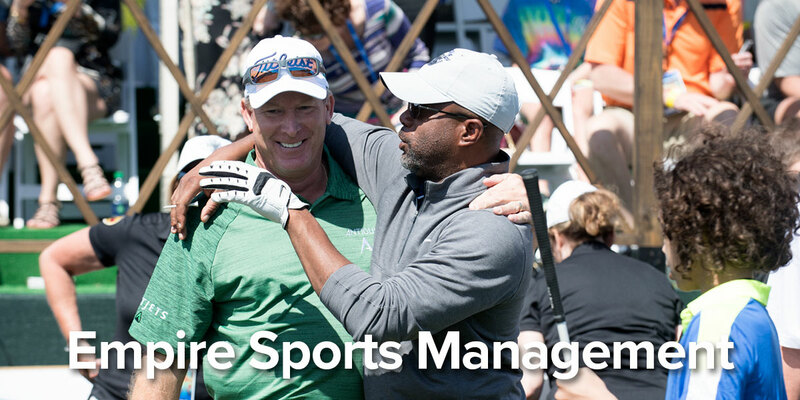 With a staff of experienced professionals, Empire specializes in the management of unique celebrity and corporate golf events as well as the representation of athletes. 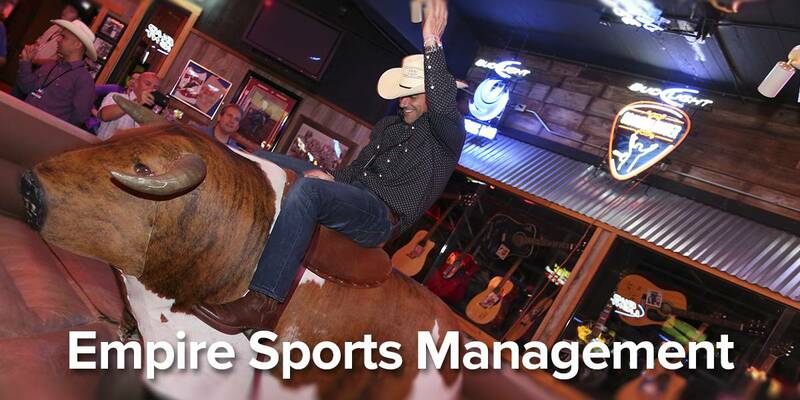 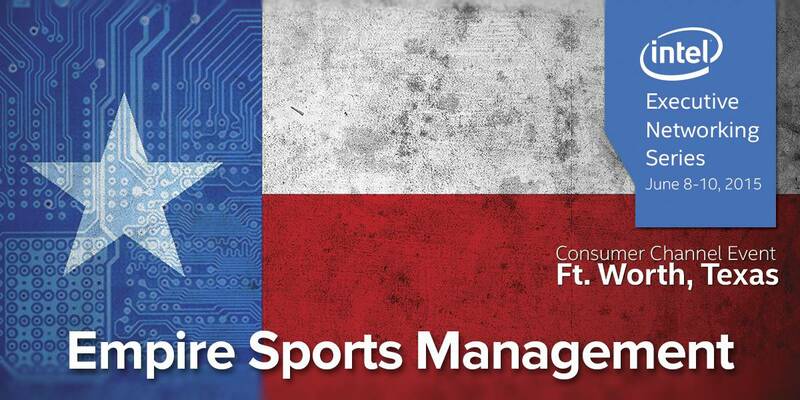 In the expanding world of sports, companies are looking to find a suitable place to showcase their brand and entertain their clients. 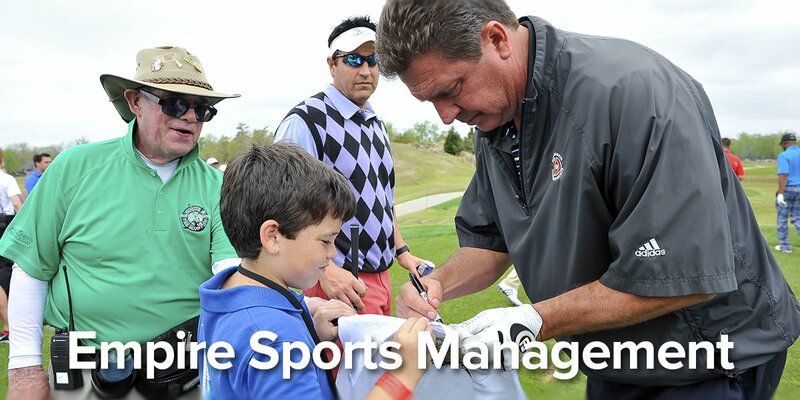 Athletes are looking for guidance in their lives both professionally and personally. 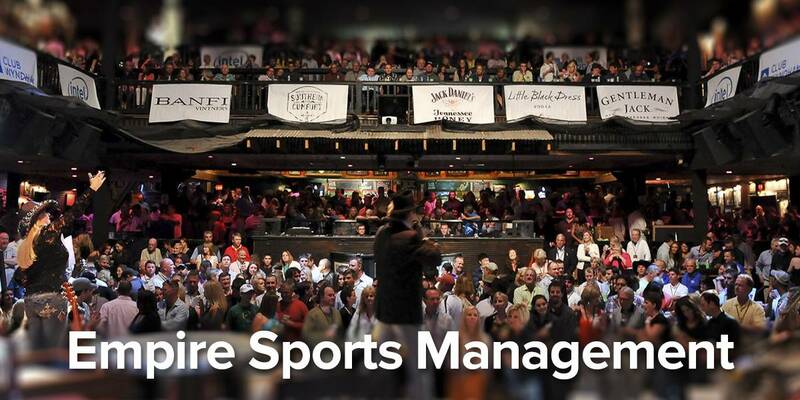 Empire Sports Management offers their clients one on one attention, timeless availability and a selfless attitude.